Breathtaking luxury villa with 9 bedrooms and 2 guest houses, surrounded by magnificent lansdcaped gardens with a large pool. 10 minutes from Ibiza Town. 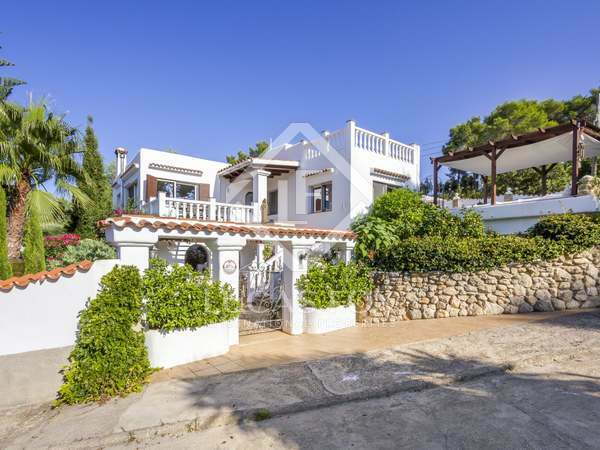 Elegant rustic villa with a lot of charm and in excellent condition, just 1 km from Santa Eulalia del Rio town. Sold with tourist licence. Stunning villa with a large garden for sale near one of the most beautiful villages on the island of Ibiza. Charming Mediterranean-style villa with a separate annexe apartment, for sale close to San Carlos, Ibiza. Spacious house with an infinity pool in front of the golf course for sale in a very quiet and secure community. 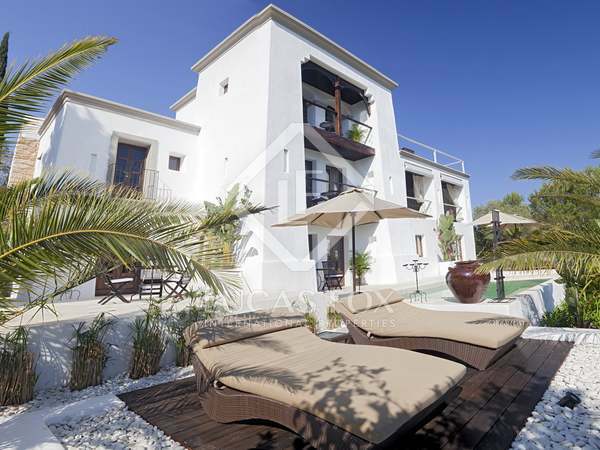 4-bedroom house for sale in the exclusive private urbanisation of Roca Llisa. In perfect, move-in condition with beautiful sea views and a private pool. 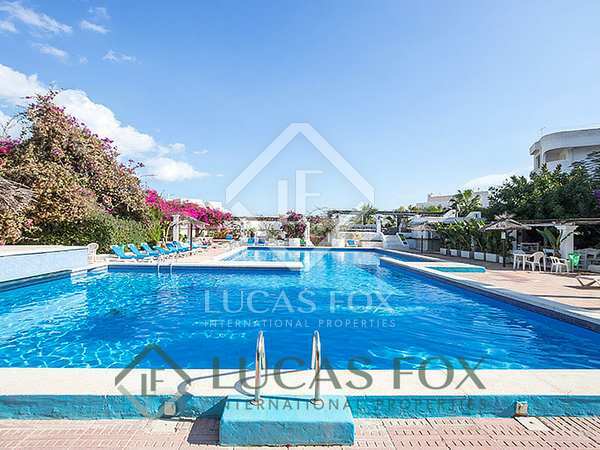 4-bedroom apartment located close to San Carlos and Santa Eulalia, with a large terrace with views of the sea and the beach. 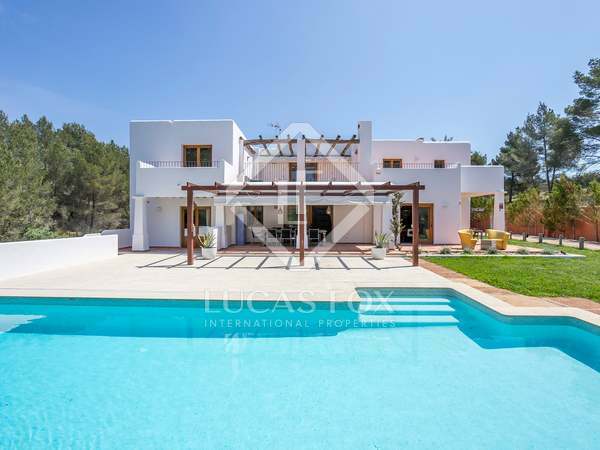 Renovated villa for sale with a pool and high-end finishes, in the centre of Jesus, Ibiza. 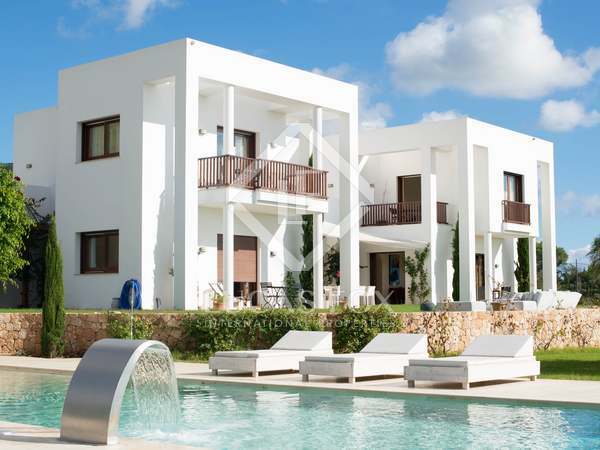 Semi-detached villa with a fantastic roof terrace for sale in Roca Llisa Golf Club, Ibiza. Unique opportunity to buy a first line apartment with a very large terrace with amazing sea views and views of the famous Tagomago Island. 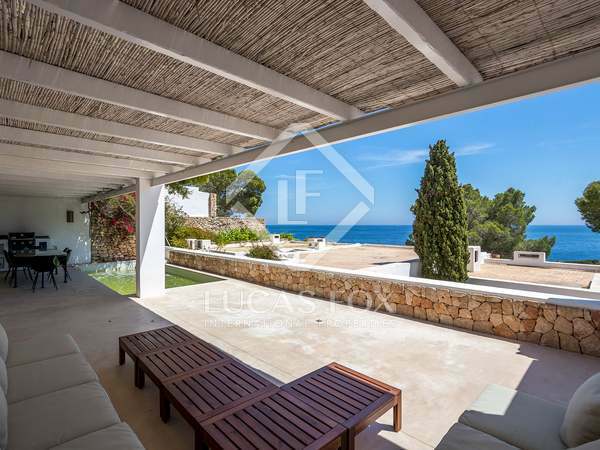 Fantastic secluded villa in the hills in a lovely setting with 360º views over Ibiza. 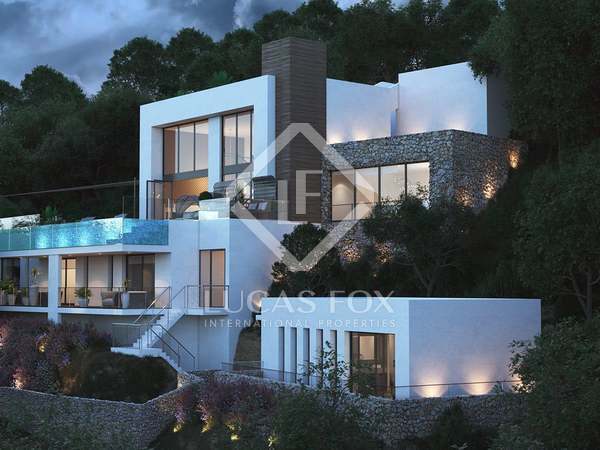 Luxury new build villa with top quality finishes for sale in Roca Llisa, one of the best neighbourhoods in Ibiza, with spectacular sea and mountain views. 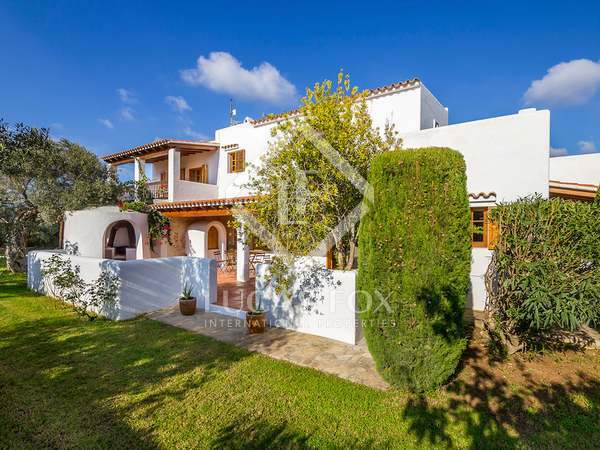 Beautiful traditional Ibiza style finca with 5 bedrooms, 5 bathrooms and spacious indoor & outdoor living areas. Located in a charming forest setting, close to the amenities of Santa Eulalia, Roca Llisa golf course and some of the best beaches in Ibiza. 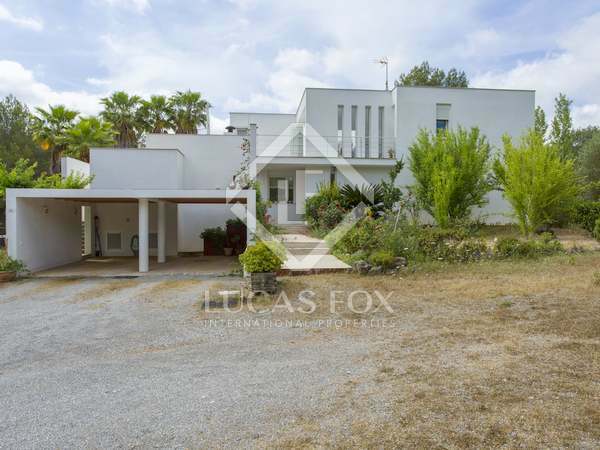 Charming mansion enjoying great privacy and surrounded by trees, next to the Roca Llisa Golf Course and close to Ibiza town, the airport and the beaches on the west coast. Contemporary villa for sale on Ibiza, in walking distance to the beach and with stunning sea views. Luxury new villas with stunning sea views for sale close to Sant Carlos, in walking distance to the beach. 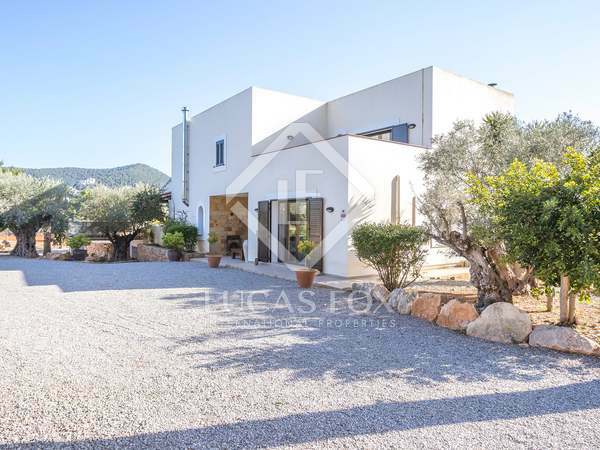 Contemporary design white villa on a peaceful flat plot with country views, at the heart of the island and just a short drive from Ibiza Town. 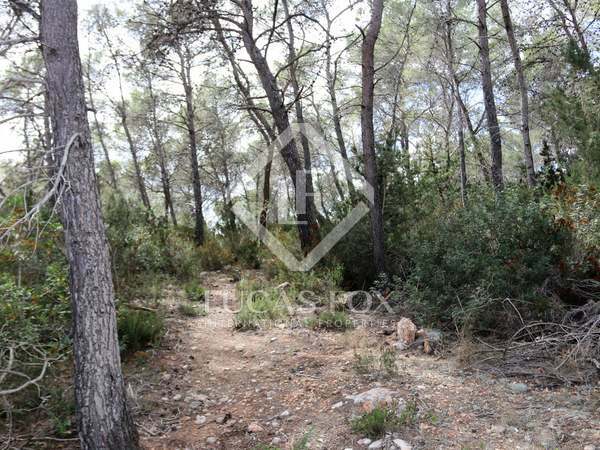 Countryside plot with an approved building project for sale in a hilltop location near the city of Ibiza, Santa Eulalia and Santa Gertrudis. 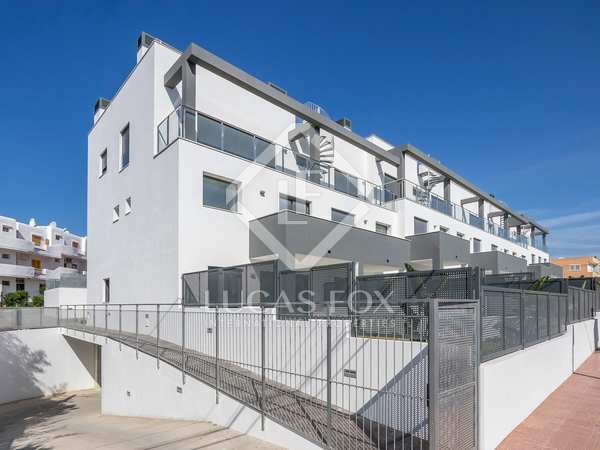 Beautiful brand new penthouse property with a terrace and large rooftop solarium for sale in a new development just 5 minutes from the centre of Santa Eulalia.